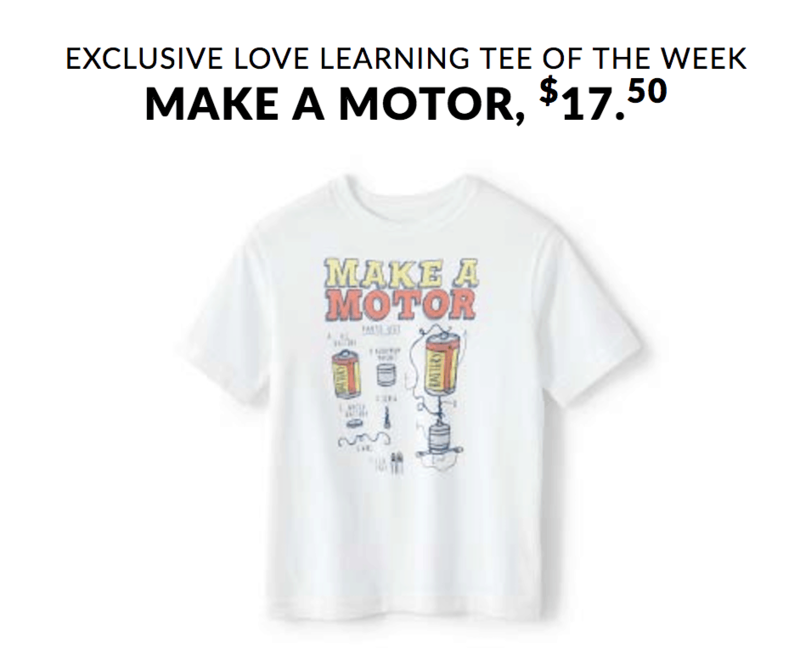 Have you checked out the Lands’ End Love Learning site this week? There are so many great resources for parents on that site. I’ve been having so much fun checking out their top picks each week. 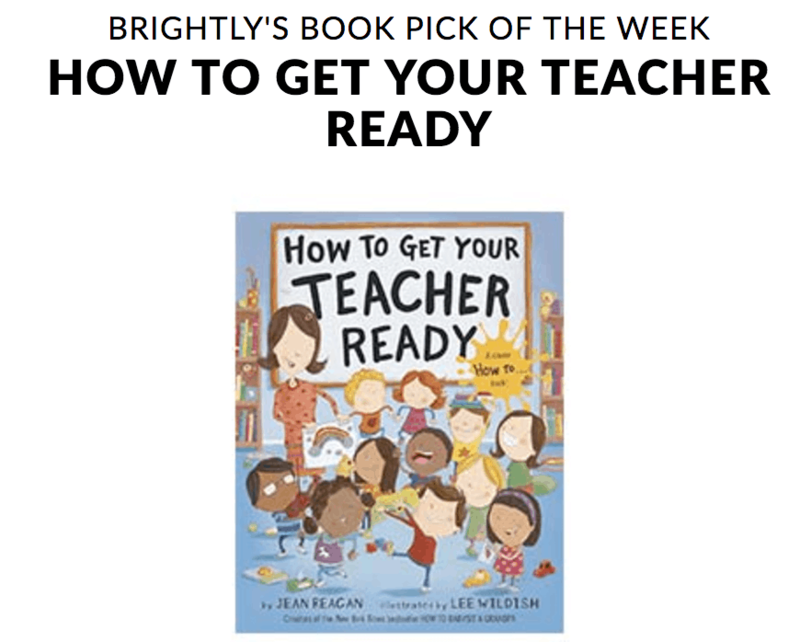 This week, their book choice is “How To Get Your Teacher Ready” which is such a fun play for kids! Usually, it’s the kids getting ready. LOL! Sometimes it’s hard to figure out which books to pick up for your little ones. Well, Lands’ End wanted to take out the confusion of Back to School and help parents by creating this amazing site. On top of that, you get to snag a pretty sweet kids’ graphic tee on sale each week. Today’s top pick? 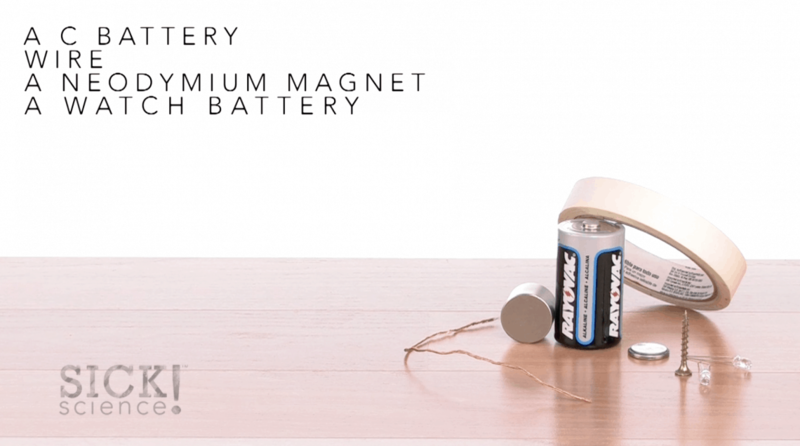 Make a Motor! And if you think it’s just about wearing tees, you are wrong! Love Learning will actually show you how to do a STEM science project with your little ones. Click here to watch this simple video to show you how to create your own motor. There are plenty more where that came from, too! We start school next week – after Labor Day – and cannot wait to begin. 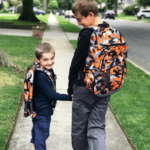 My two sons decided on matching school bags from Lands’ End which I think is super cute. I can’t wait for them to meet new friends, find their desks and start this year’s adventure. For more information on Love Learning, be sure to visit Lands’ End site. Land’s End does have cute items. I can’t believe it’s back to school already. Summer flew by. 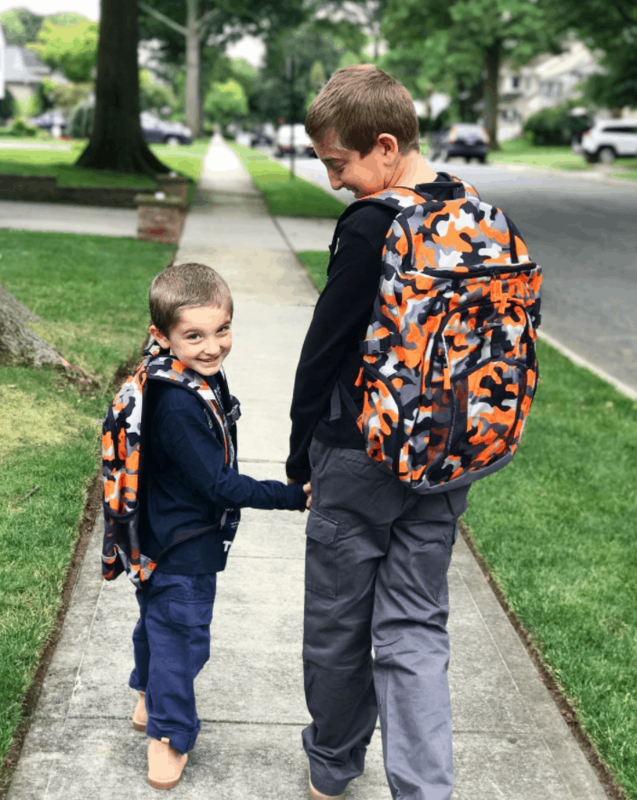 Love the colorful backpack, and that they are matching! How cute! We started school yesterday. I love landsend. My favorite items are their swimsuit… they hold up really well, but the backpacks are a close second.